Finding the perfect hotel when traveling is a crucial componenent of the perfect vacation. I’m lucky to be a part of a well-traveled, award-winning group of travel writers who pen hotel reviews at Hotel-Scoop.com. I’ve been writing 2-3 hotel reviews each month for Hotel-Scoop.com since April 2012, and I invite you to follow me and my fellow travel writers at Hotel-Scoop. 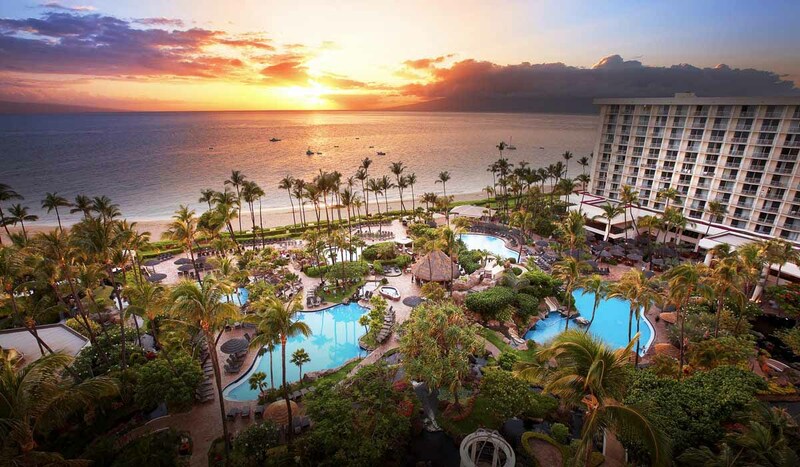 Find romance at the Maui Westin, an oceanfront paradise on the famous Ka’anapali Beach. Hotel Scoop is a vacation, holiday, and travel resource with detailed reviews of hotels and resorts. This group of writers cover the world and the world of lodging, from the best artsy hotels in Panama City to top off-site Orlando family hotels to notable beach resorts in the South Pacific. Sorted by geography and type with categories and tags, you’ll find this site easy for you to get the scoop on where you’re headed. Historic Stanley Hotel in Estes Park, Colorado – The place that inspired The Shining is still an enchanting place to stay in the Rocky Mountains.